An interesting exhibition in the Attic gallery on the 5th floorof the Contemporary Urban Centre. 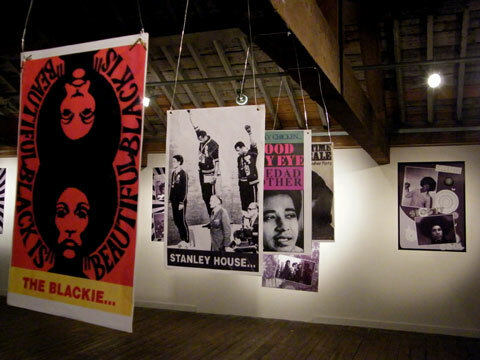 Running as part of Black History Month it displays items from the communities archive focussing on the youth and the Afro hairstyle. 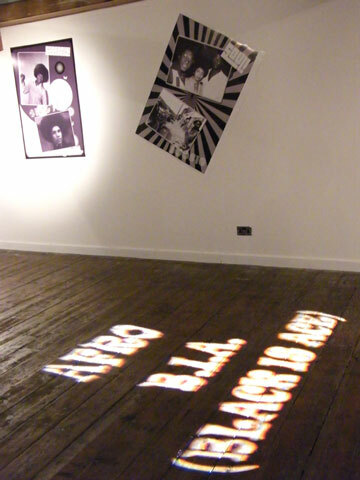 The press cuttings, videos, record collections and photographs give a good feel of the Black Liverpool of 30+ years ago. Pidgin Productions once again bring something rare and unique to commemorate Black history Month. Presented under the heading ‘AFRO B.I.A.’ (Black Is Ace). 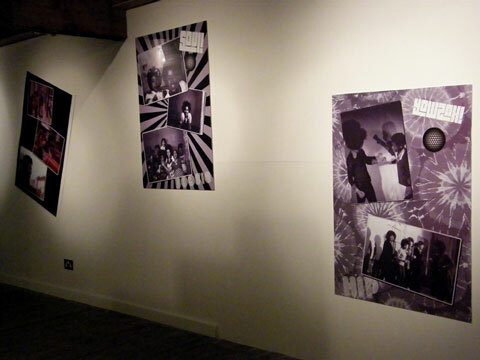 The exhibition shows unforgettable moving image, still photography and a collection of old vinyl records which reflects on the activity of Liverpool Black youth during the 70’s and 80’s.